Moving targets and a bumpy ride in 2019? 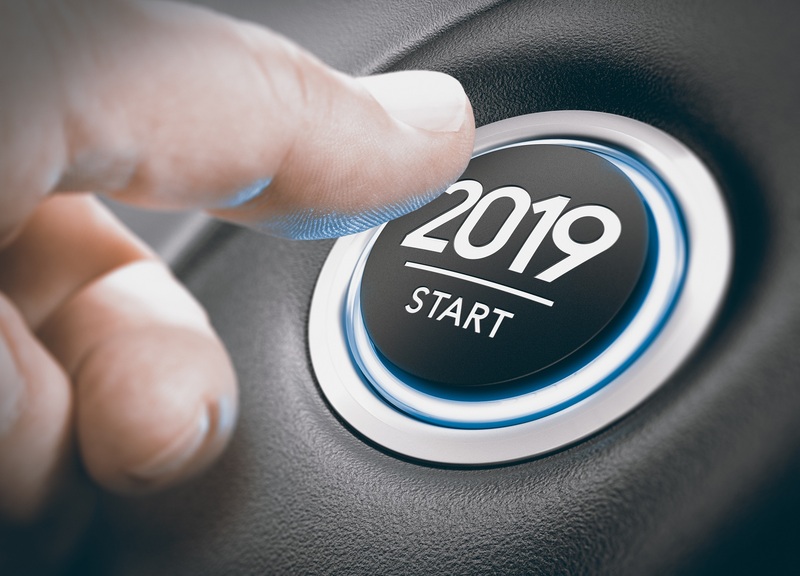 Home > News > Moving targets and a bumpy ride in 2019? By David Pipkin – Director, Underwriting Division. A moving target of regulatory developments and other challenges in recoverability, fixed costs, funding and ADR can be expected during 2019. The coming year promises to be an eventful one for clinical negligence and personal injury litigators, ATE/litigation insurance and disbursement funding providers alike. is important to remind Government that there were very good reasons for this exemption from the abolishment of recoverable premiums as a result of LASPO – and that those reasons have not changed. Litigation insurance cover remains a critical part of maintaining access to justice and represents good value. Temple has and will be using every opportunity to persuade those in power to work with the litigation insurance market to reach a working partnership; one allowing insurance to continue to be offered to victims of medical negligence at competitive and reasonable rates of premium. Disbursement funding has become an integral part of many law firm’s ability to offer legal assistance to medical negligence claimants. There may well be more funders joining a crowded market – I predict there will be more pressure to ensure funders are regulated and also foresee challenges to claims for interest on funding loans. We can hope there will soon be clarity as to whether such interest and what rate of interest is recoverable from the losing party. The Civil Justice Council will complete its deliberations on fixed costs and it is hoped there will be more certainty about profit margins in lower value cases. As to costs generally, I echo what Colin Campbell has predicted in his article below and unfortunately, do not see the issue of proportionality being any easier to predict in the short term. A point echoed in the findings of our survey – see page 6 for a summary of these. One of the other issues concerning you was access to the best experts. If, as part of the new fixed costs regime, there is any capping of expert’s fee/hourly rates this will have an inevitable knock-on effect to the choice of experts – many of whom may well decide not to continue with such work. The number of mediations will continue to rise. The NHS Resolution Mediation Service saw a remarkable acceleration in case numbers during the latter half of 2018. I refer you to mediator Terry Renouf’s review later in this newsletter to find out more. There are challenging times ahead for us all. The expected events outlined above will affect the ability of lawyers to continue to offer a comprehensive legal advice service to the victims of medical negligence. I do not forget our Personal Injury lawyers either, who will be grappling with the ‘Whiplash Reforms’ and the increase in the small claims limit. If you would like more information on our clinical negligence and serious injury ATE/litigation insurance and funding products, please call 01483 577877 or email matthew.best@temple-legal.co.uk.